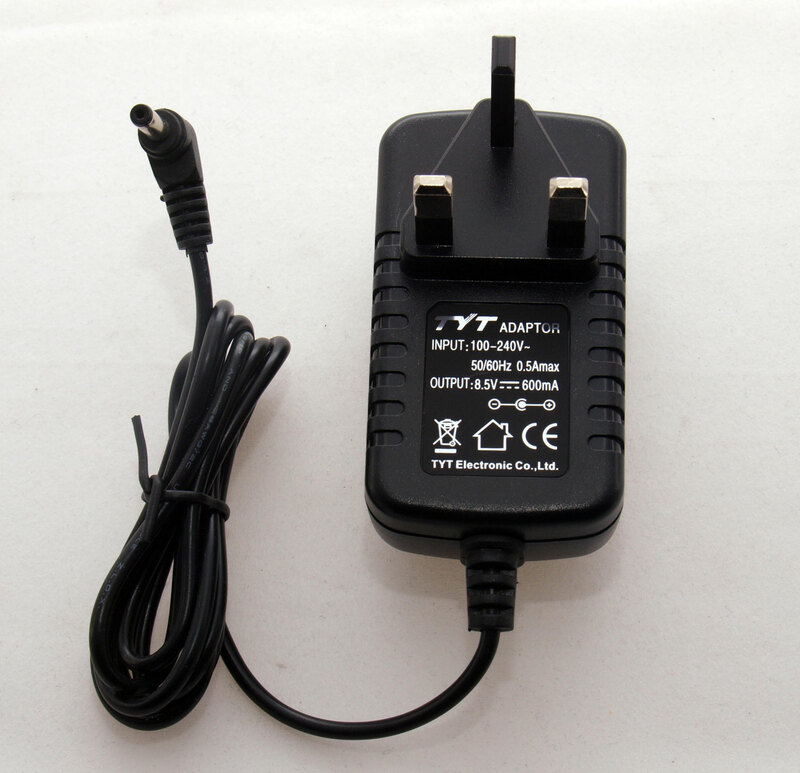 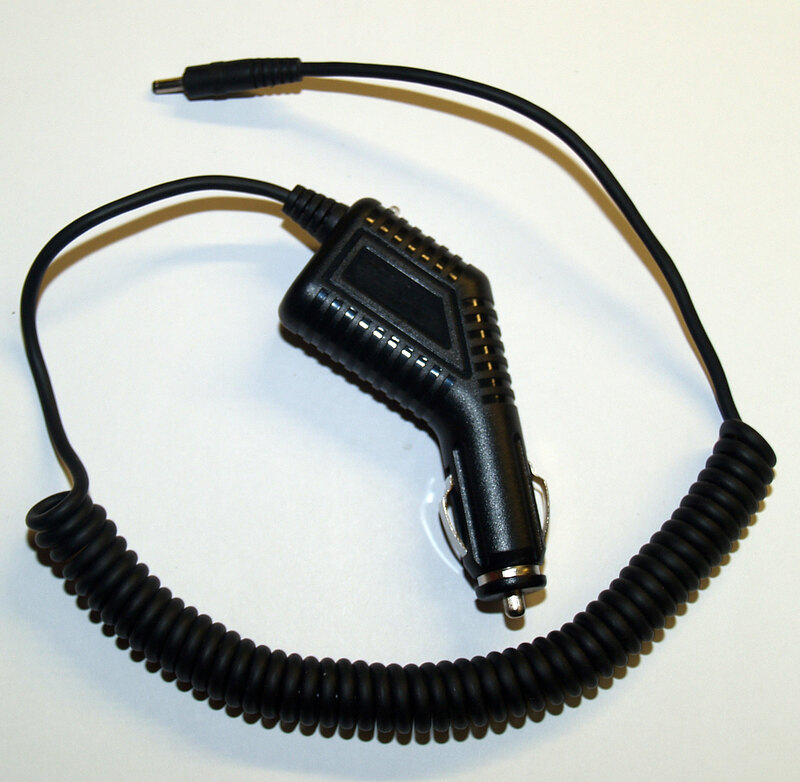 Car battery eliminator for Baofeng UV-5R & TYT TH-UVF8D. 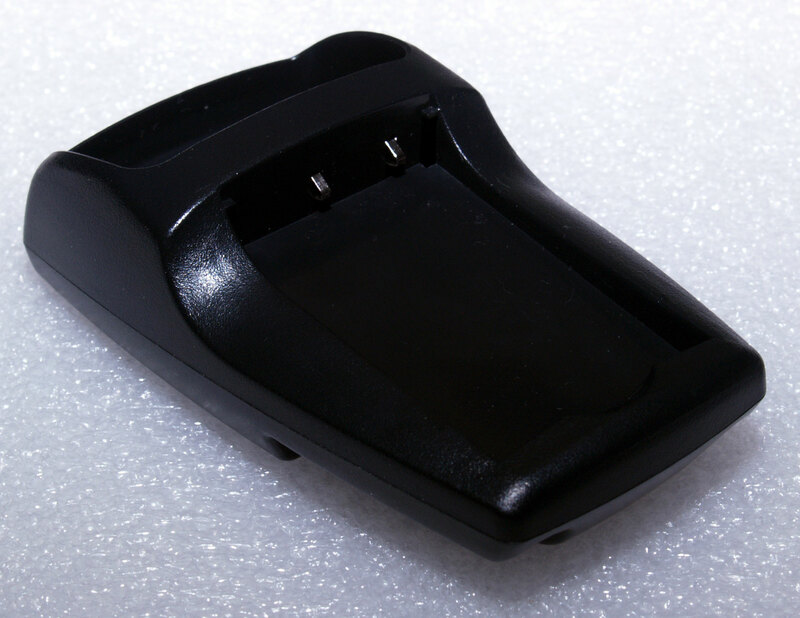 Clips to the back of the transceiver in place of the battery. 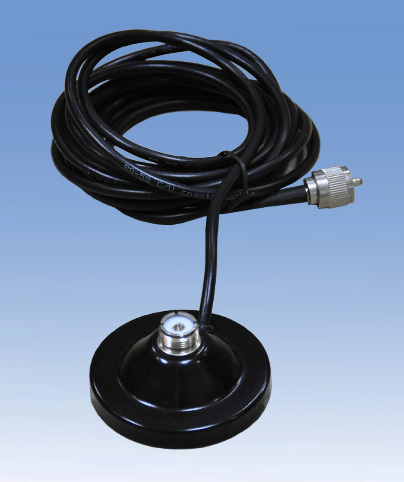 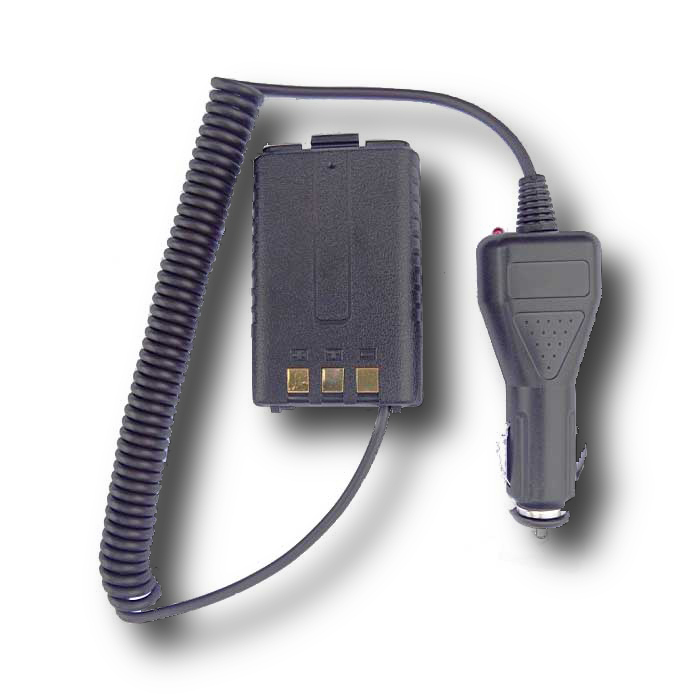 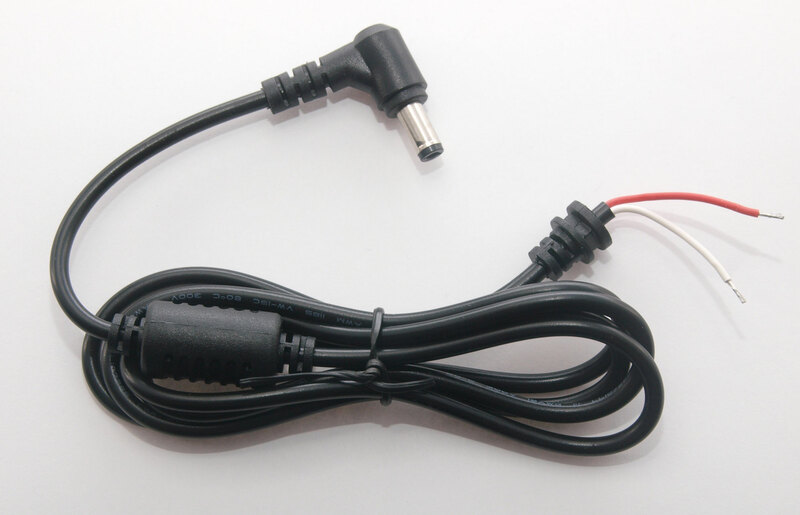 Cable plugs into cigarette lighter or accessory socket (12V only) allowing the radio to be run off the car battery. 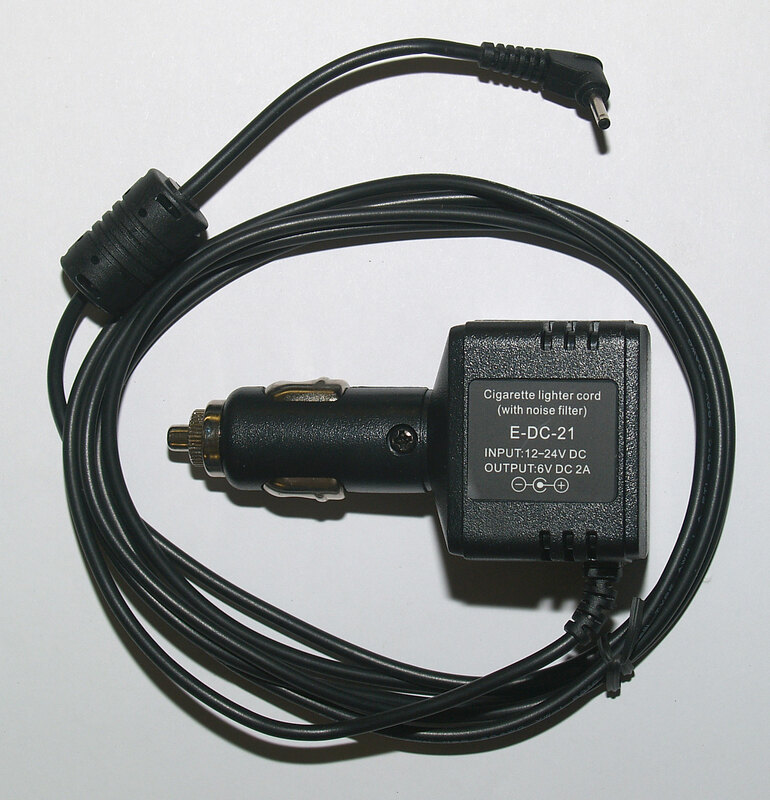 Power lead (unfused) for Xiegu X5105 transceivers. 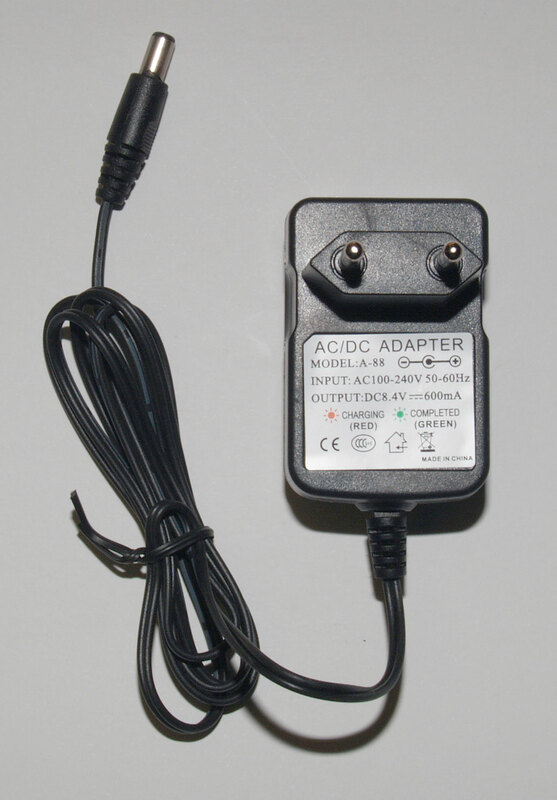 PLEASE NOTE: This power lead is unfused, it is intended for use by those making up their own leads for the X5105.